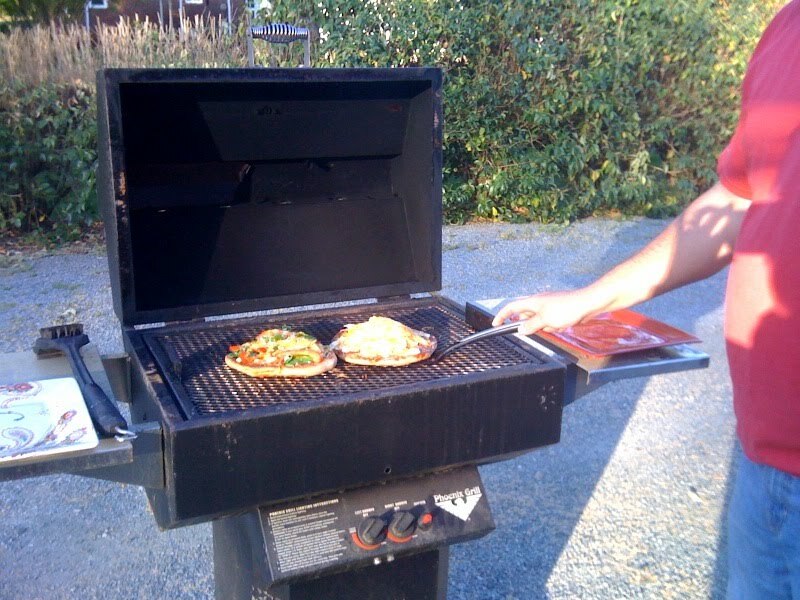 I have been wanting to try to grill pizzas for a long time but every time I plan for it, it rains. Oh and our closest Trader Joe's is like 2 hours away but we went recently and I was amazed they had pizza dough for only a dollar! So jealous! We used to have pizza bars all the time when I would visit my cousin's house in college. It was my favorite, especially when we got to use ingredients fresh from their garden!